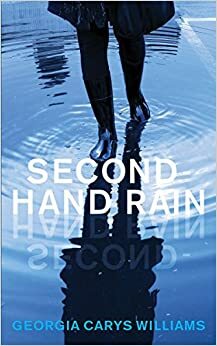 Second-hand Rain is a collection of short stories by Georgia Carys Williams, short-listed for the Saboteur Award 2015 for Best Short Story Collection. Williams is a Welsh writer who has been shortlisted for a variety of other writing awards, including the Terry Hetherington Award and The South Wales Short Story Competition. Second-hand Rain comprises sixteen stories of roughly equal length (though the final story, ‘Belongings’, may be considered flash fiction). Williams’ debut collection is a short read, but, like all good short stories, the brevity of the work does not diminish its strength. On paper, I was Pseu-do-cy-e-sis, which is difficult to pronounce, so Mummy always called me Baby, and if anyone used my official name, she’d cover my ears, then whisper straight afterwards how ‘beautifully Greek’ it was. As a reader, I was moved by the plight of the mother experiencing such a real bond with an invisible child; later in the story, as the mother recovered, I felt sympathy for the lost baby, now only seen ‘in glimpses’ and a child ‘watching life and not playing a part’. 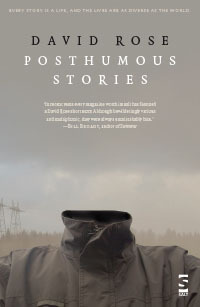 Other stories in the collection are told from unusual points of view. ‘Lyrebird Lament’ is the story of a lyrebird whom, in mimicking the call of others, ‘truly became myself, which I discovered was a lot of different things’. The lyrebird is eventually saved from death at the hands of forest-clearers by being taken to a zoo, but the cost is to lose his voice. The voice of a bird is repeated elsewhere in the collection, in the story ‘Turnstones’, in which a young bird tries to understand his world whilst braving predators. The story ends with his mother being caught by a hawk and taken away. The collection is threaded together by a sense of loss, be that the loss of a bird’s call, or the loss of a child, or the loss of the sea (experienced by a mermaid in ‘Lady Venetia’). 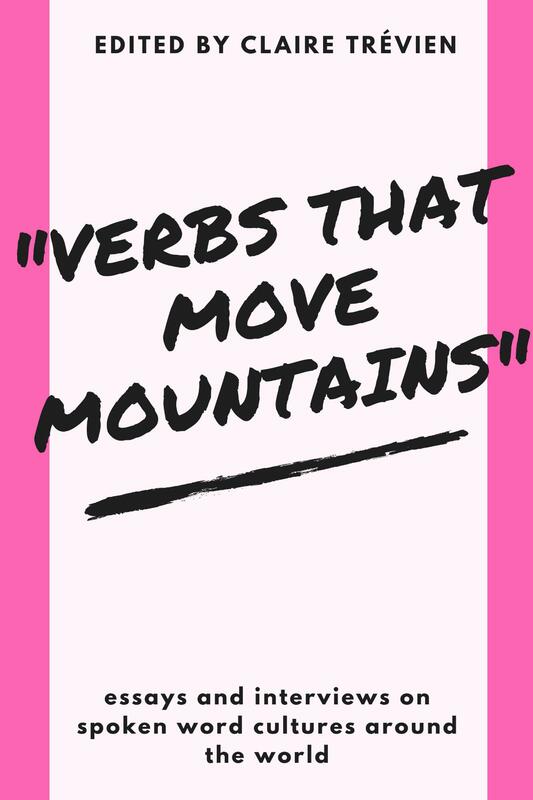 All of the stories start well and drop the reader straight into the narrative, which is another feature of effective short stories. Williams also has some lovely phrasing, which evocatively portray a scene or feature. For example, in ‘Swansea Malady’, the sea is described as ‘trembling in and out of Swansea Bay like a tired hand’; women gather in a pub ‘with empowered looks but sparse clothing’ and, in ‘Black and Blue’, a story told from a young boy’s perspective, an insect crawls across a hand, its ‘head dipping down into another lifeline’. the pips make me think of ovaries […]. I watched a film at school that told us how three generations of women can contain the same egg and it made my stomach sick. I think of myself as an egg, lodged halfway down my mother’s fallopian tubes like the blocked pipes in the bathroom, and then I imagine those pipes being forced inside my Nan’s stomach in the same way they stuff the turkey at Christmas, so we’re all squashed together at once. It is an arresting, visceral image, one that powerfully conveys the relationship between a granddaughter and grandmother, and the emptiness that will come with the grandma’s death. 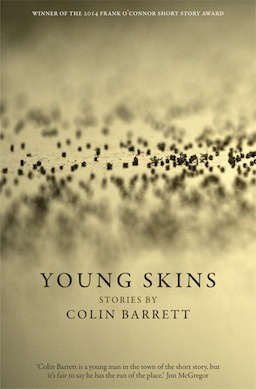 Georgia Carys Williams has produced a moving collection of stories; Second-hand Rain is an accomplished debut. She manages to convincingly describe the worlds of her characters, from their varied points of view. I look forward to seeing how it fares in the Saboteur Awards when the results are announced.